Louis Vuitton invited me to the opening of the new Time Capsule exhibition in Berlin. 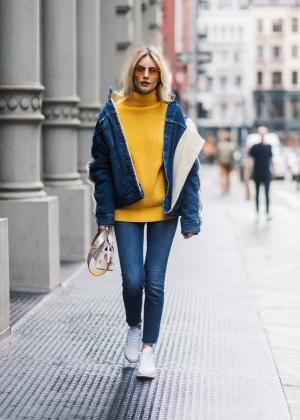 The Maison presents a journey through the history of the brand, focussing on the unique expertise in technology and design. 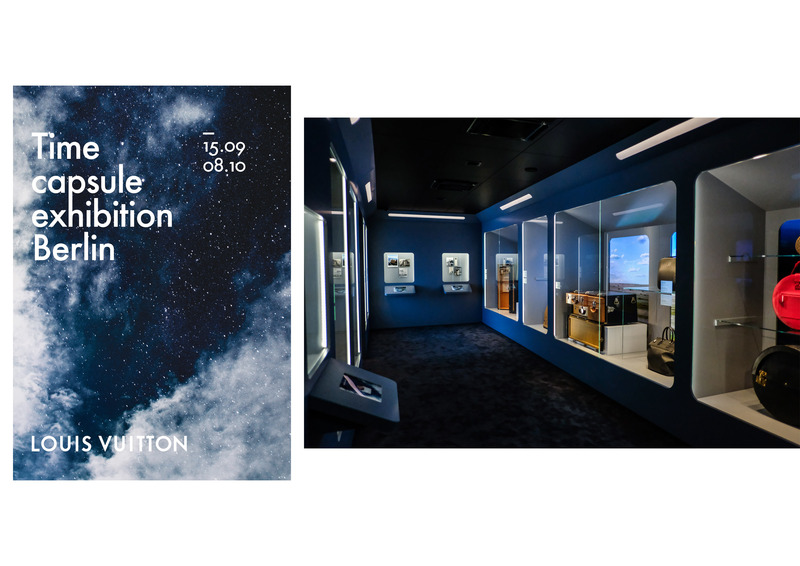 Going back to where it all startet, the Time Capsule exhibition is taking its visitor back to the early 1854 and showcases the world of Louis Vuitton. Always concentrating on the needs of their important clients, the exhibition recaps the famous trunk in all multifarious versions. Every trunk is a unique piece only designed for their clients needs, capturing Louis Vuitton as a important partner in traveling the world and transporting their belongings. And at the end, here is everything you need to know. 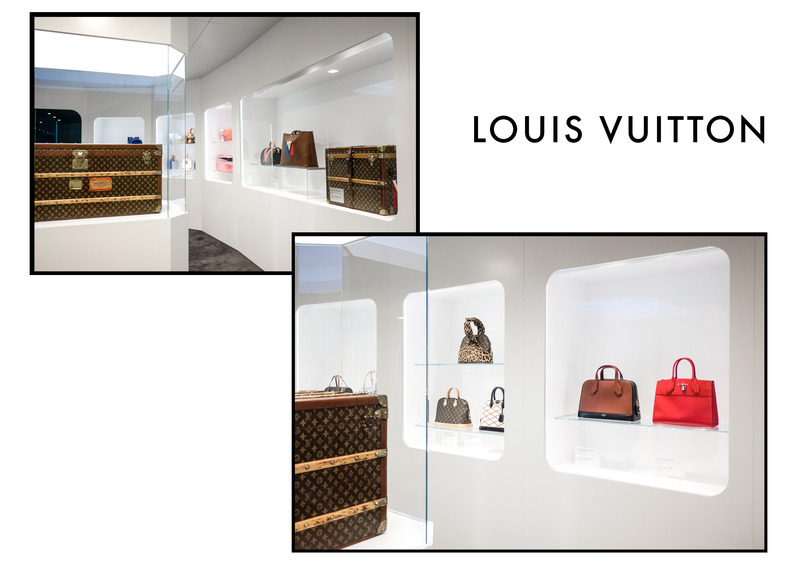 The Time Capsule exhibition is open until the 8th October 2017, therefore hurry up, take a friend and have a look at the inside of the luxury world of Louis Vuitton.